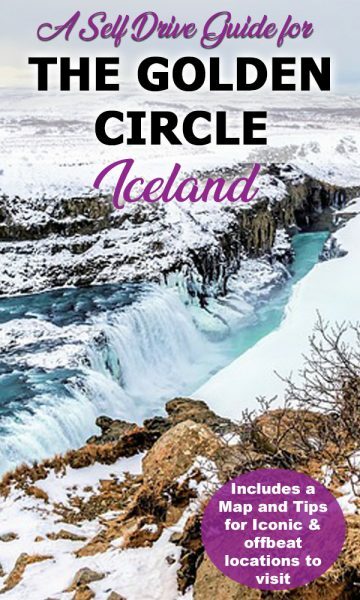 Considering visiting The Golden Circle in Iceland? Have you thought about taking a Golden Circle self-drive trip? 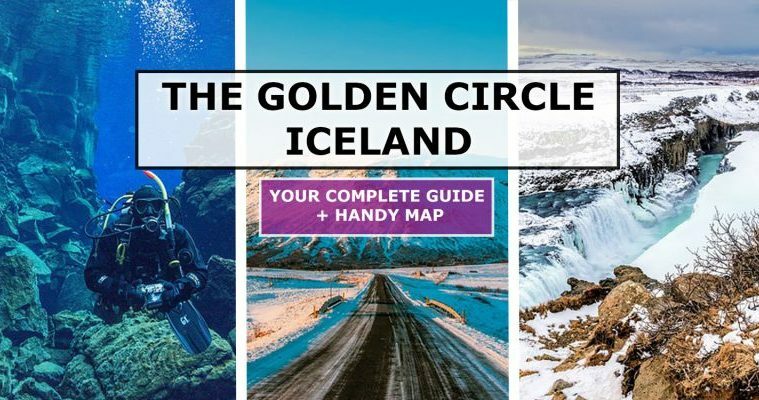 If so, you should use this Golden Circle Iceland Map to help you explore Iceland’s star attraction! 1 What is the Golden Circle? 5 The Highlights of The Golden Circle, Iceland. 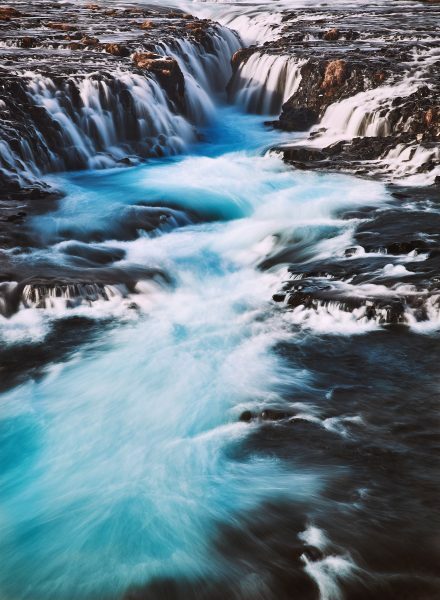 The Golden Circle in Iceland is an area of great beauty in Iceland within an easy driving distance of Reykjavik. It’s an extremely popular destination for tourists in Iceland, especially those visiting for a short time or a layover as it allows them to experience a lot of what Iceland has to offer in a short space of time! 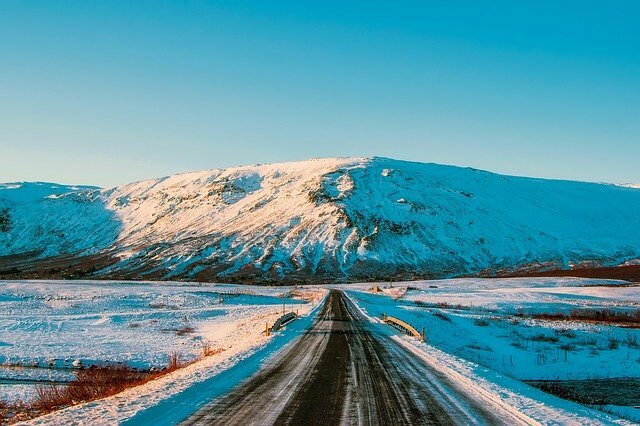 Not everyone has enough time to drive the whole ring road but this day trip visiting The Golden Circle will give you a flavour of Iceland and no doubt, leave you wanting more! 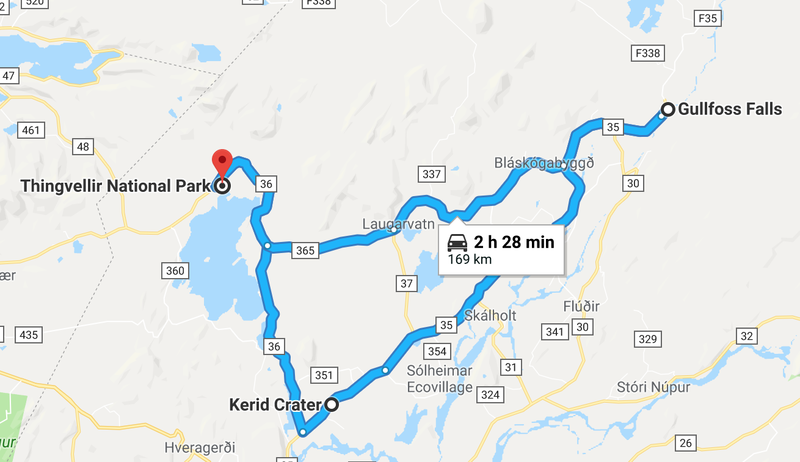 A great way to see The Golden Circle is to take a self-drive trip. 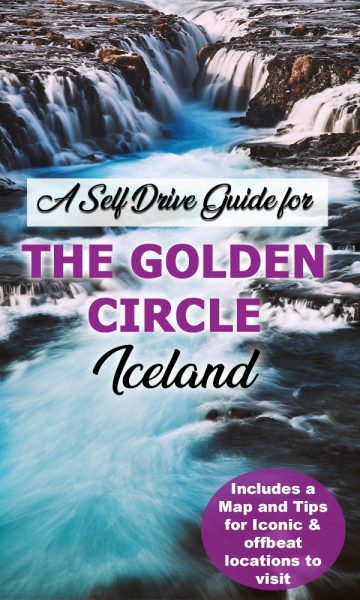 In this article – The Golden Circle Iceland map and self-drive guide – I will give you an outline of the best places to see when visiting The Golden Circle and show you how to get there (with the help of this handy Golden circle map) to help you plan a Golden Circle self-drive trip in Iceland. 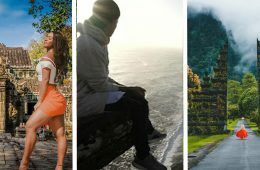 One option is to take a Golden Circle Tour. 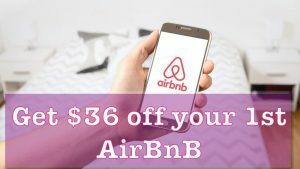 You’ll get delivered to all the best spots without having to worry about driving the golden circle in the snow or getting lost. 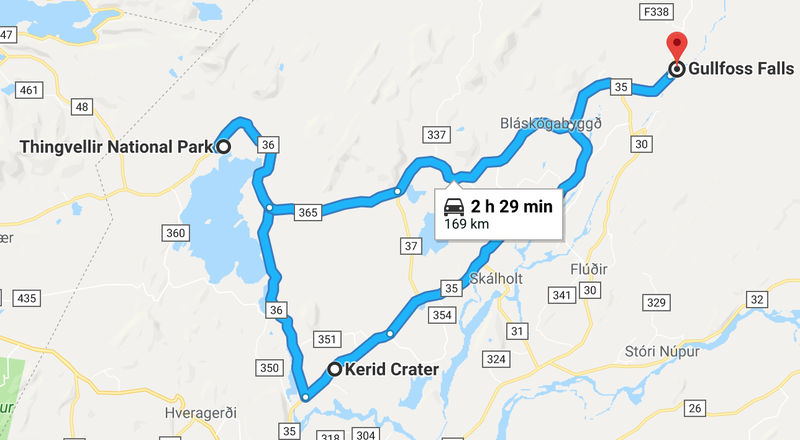 But another popular way of visiting The Golden Circle is to drive it yourself – using my handy Iceland’s Golden circle map of course! You can easily hire a car to explore yourself and usually, the hire company will pick you up at the airport. 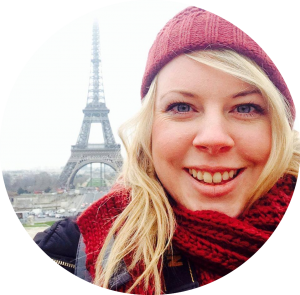 I hired a car with AutoEurope for just £17.50 per day. 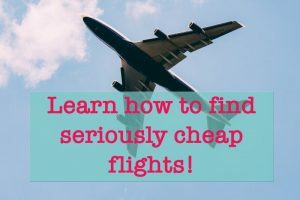 I saved heaps of money by using an annual Europe car hire insurance policy with icarhireinsurance which cost me just £40. I also saved money by skipping the GPS and downloading maps.me and downloading the Iceland map which I can use offline to get about! 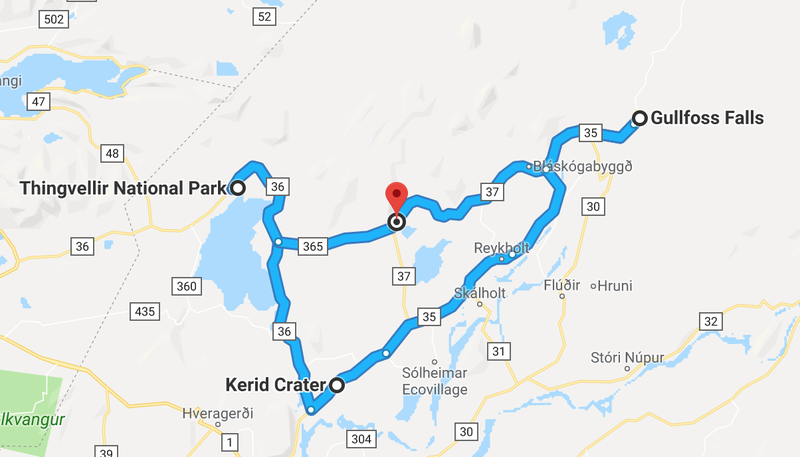 If you do decide to do a self-drive tour of Iceland’s Golden Circle, you will need a map to follow! 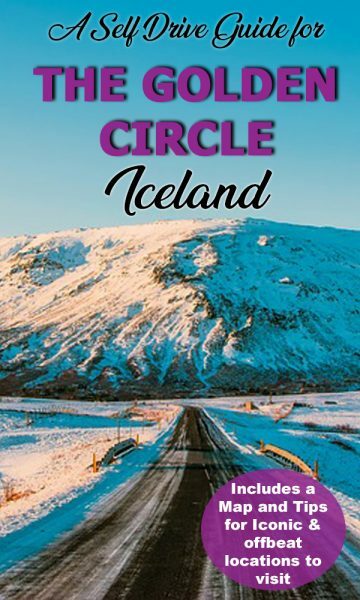 Here I have highlighted all the major attractions and some of the smaller attractions on this map of the Golden Circle, Iceland. The larger stars are the main attractions which you absolutely cannot miss. They have also been highlighted in bold text below. The smaller stars are additional attractions, which you should visit if you have time. Many people worry about driving the golden circle in winter due to the arctic snowy conditions. It’s true, Iceland is covered in a layer of snow for about 6 months of the year. However, the roads are in good condition and a steady stream of tourists driving on them ensures they are kept snow free. 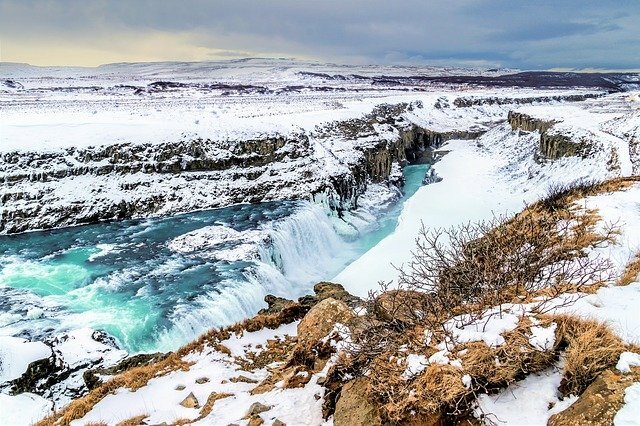 Visiting The Golden Circle in Winter is a magical winter wonderland! Good advice to follow is to drive with caution and make sure the hire car has snow tyres. Do not suddenly brake or swerve. You do need to be aware of slippy conditions in the Golden Circle especially in the snow or rain. The rocks can get very slippy especially when covered in a layer of moss. Speaking of moss, you’ll find a lot of it in Iceland, often covering harsh lava fields with a softer layer of green. It’s very delicate and takes a long time to recover so please help protect Iceland’s environment and avoid stepping on it where you can. Stick to the paths – they are there for a reason! The Highlights of The Golden Circle, Iceland. 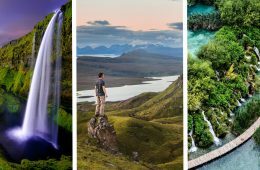 These three places are absolute must-sees when visiting The Golden Circle. They are marked with the larger stars on the Iceland Golden Circle map pictured above. No trip to The Golden Circle would be complete without taking in these sights. I recommend starting early so you can squeeze in a few of the popular extra stops listed below. Gullfoss is possibly Iceland’s most famous waterfall and probably the one most visitors see as it’s so convenient on The Golden Circle. It plummets 32m over 2 stages and the volume of water reaches 140m3/s in Summer. It is just a 10 minutes drive from the Haukadular Geothermal region. There glacier, a cafe and facilities at the upper car park. The below photo view point was reached by hoping over a little fence and following the canyon to a little clearing. Just take care as the ground is slippy with wet mud, don’t walk too close to the edge! 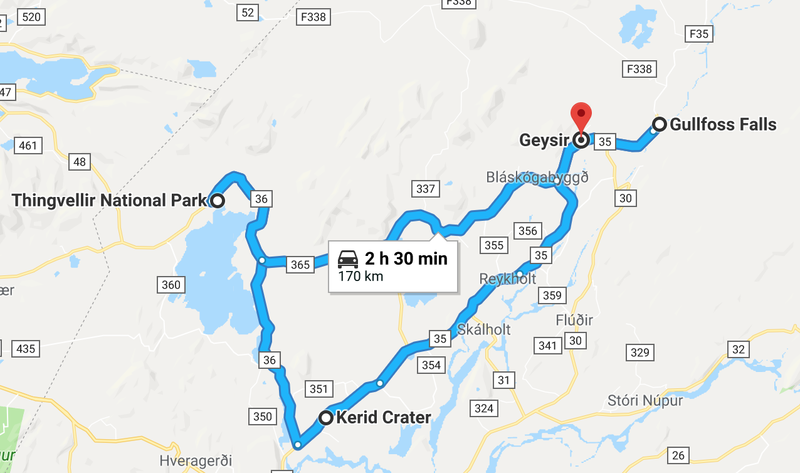 Geysir, also known as The Great Geysir, is a geyser in the Haukadalur valley which periodically erupts spurting boiling hot water up to 70metres in the air every few minutes. 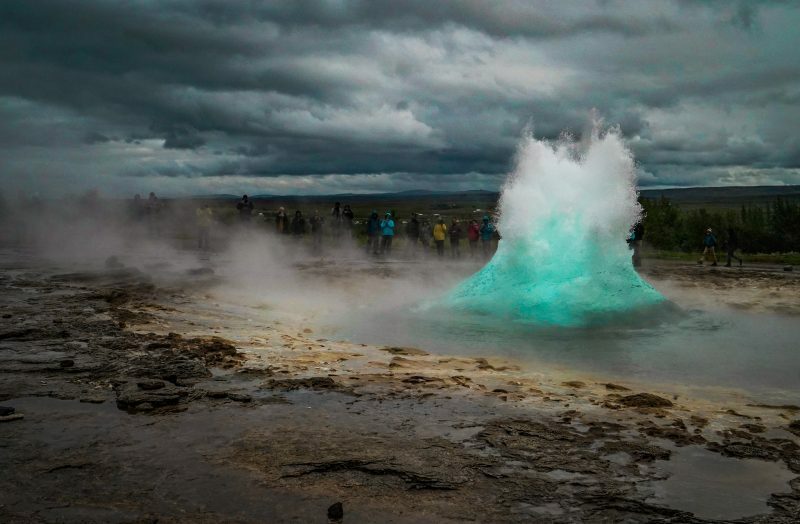 It has been active for 10 000 years and is a popular tourist attraction when visiting The Golden Circle. It usually draws a significant crowd of tourists patiently waiting, poised with their cameras, to catch the impressive natural spectacle. The photo below shows it bubbling up a split second before it erupted. There are toilets, a cafe and a shop here on the opposite side of the road from the geysers. Thingvellir National Park is a site of historical, cultural and geographical significance. 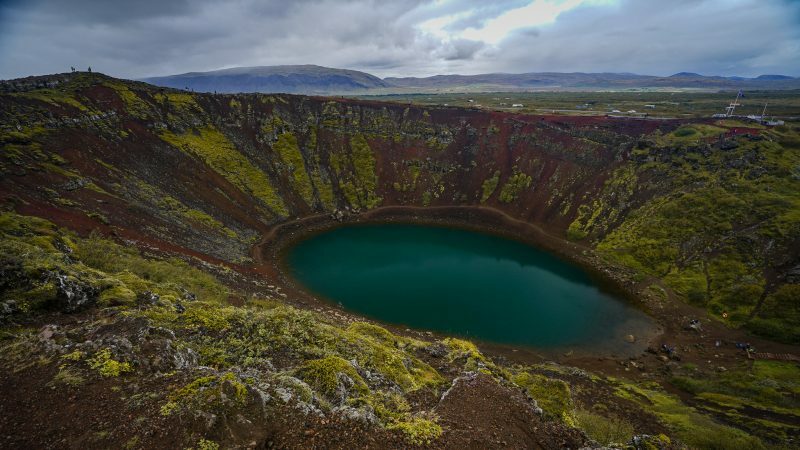 It surrounds Iceland’s largest natural lake Thingvallavatn. Firstly, it is a rift valley where the crest of the Mid-Atlantic Ridge can be found. This is where the North America and Eurasion tectonic plates meet. 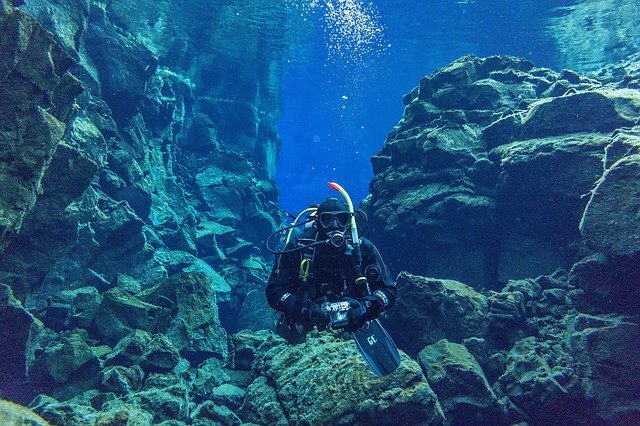 Click here to see prices for snorkelling and diving at the Silfra Fissure. In 930 AD, Iceland’s first parliament, Althing, was formed in Thingvellir National Park at Law Rock. For years the parliament met here and laws were passed on by word of mouth. There were regular meetings here until 1798 making this a place of great historical significance. There are several car parks but I think the one nearest Thingvellir church is the most convenient. 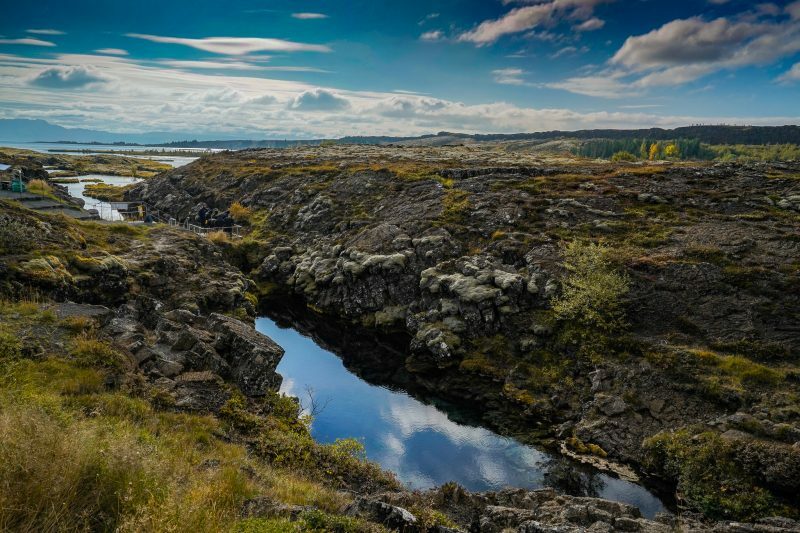 You can walk between tectonic plates, reach a viewpoint overlooking Thingvellir National park, walk around part of Thingvallavatn lake and visit Thingvellir church. There are toilets and a cafe at the upper car park which you can visit. 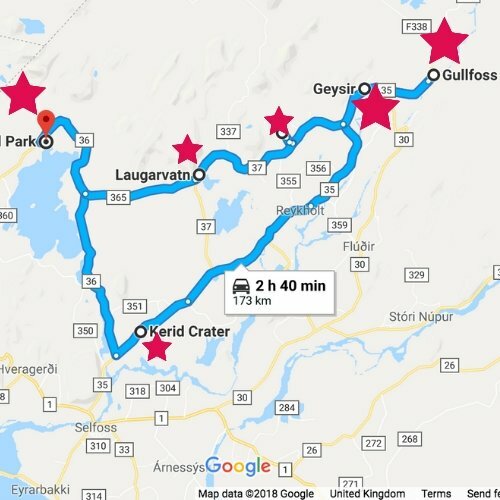 These additional points of interest along the Golden Circle are shown on the Golden Circle Iceland Map with the smaller stars. 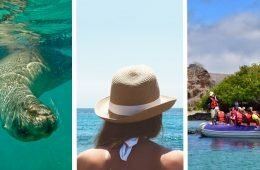 These are great stops if you have allowed yourself enough time to see The Golden Circle. If you want to experience bathing in an Icelandic hot spring, then consider visiting Laugarvatn Fontana spa. It’s not as big or as fancy as The Blue Lagoon but it does cost considerably less at around £25 per person. 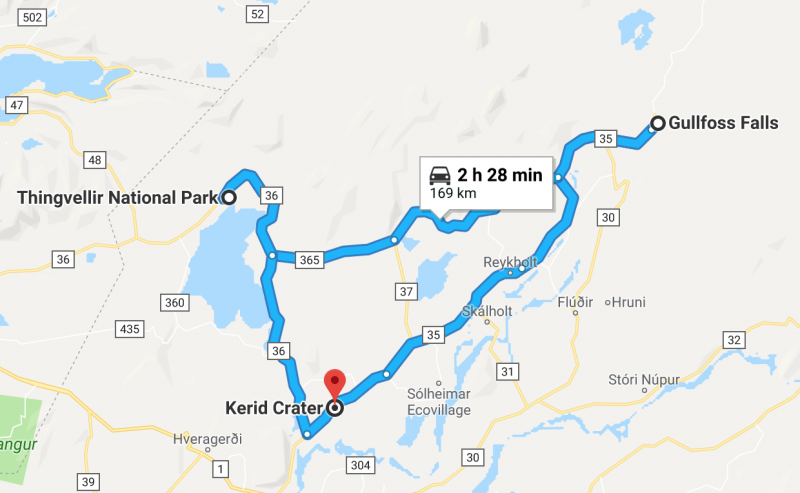 By adding in the Kerid crater lake to your Golden Circle route, you create a circular route on your Golden circle map instead of a linear route avoiding seeing the same scenery twice. Many people skip Kerid lake which I think is a great shame as it’s such striking scenery. This colourful crater lake is a sharp contrast of deep red volcanic rock and the bright aqua water within it. It costs 300ISK to enter (Only about £2) and will take you about 30 minutes to visit. Enough time to walk around the perimeter and take a few photos of this unusual lake. Be aware, there are no toilets or cafe facilities here. 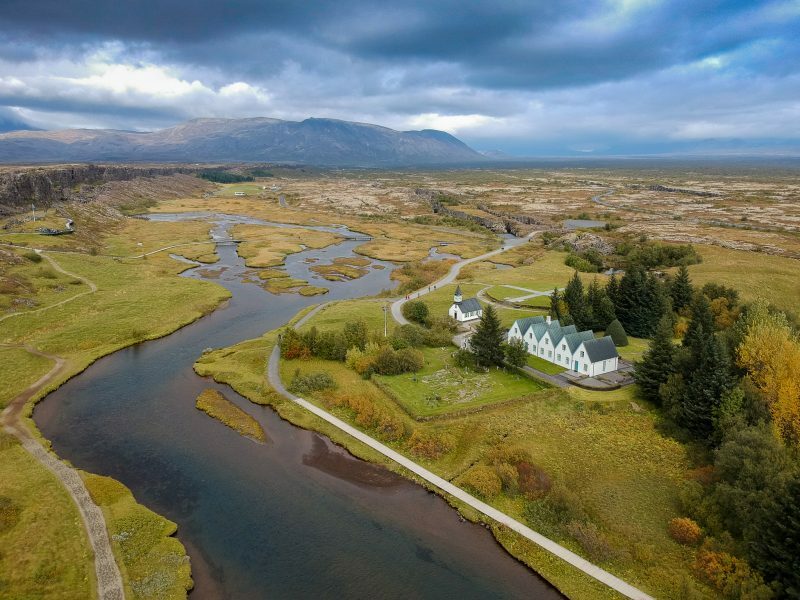 The Golden Circle is within easy reach of Reykjavik so you may decide to stay in the city. I stayed at Kex Hostel which was brilliant. 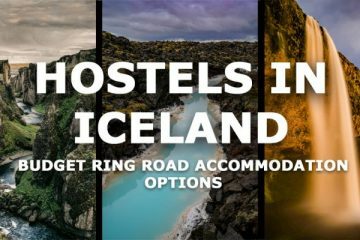 You can read about it in my Ring Road Iceland Hostel Guide. 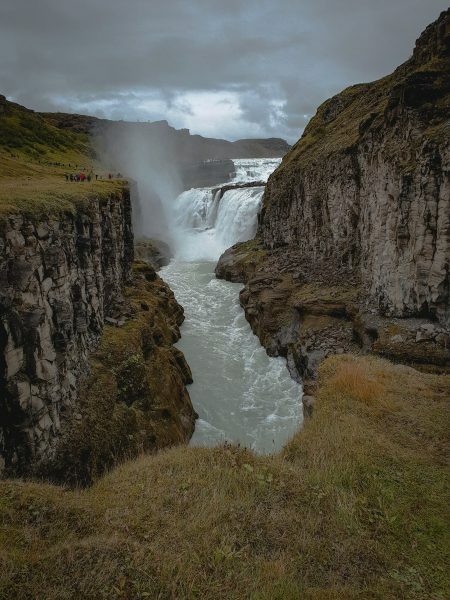 If you decide to stay close to The Golden Circle, you will have the option to visit the highlights like Gullfoss waterfall before or after the masses of tourists descend. 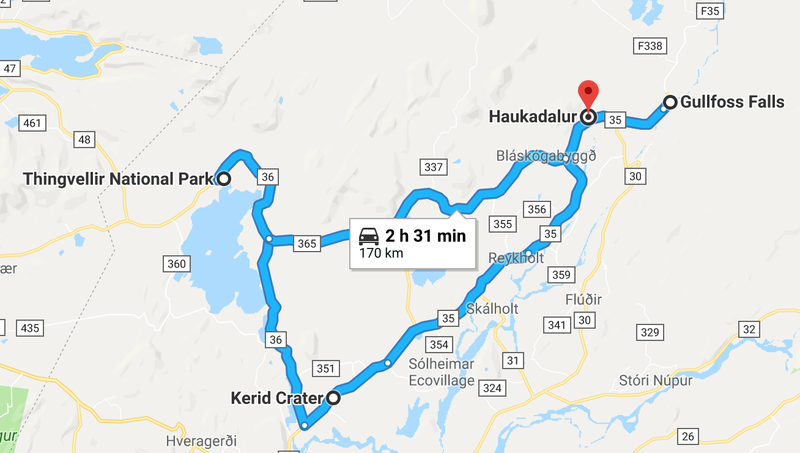 Haukadalur would be a great base. 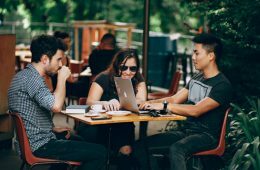 You can check out accommodation options HERE. 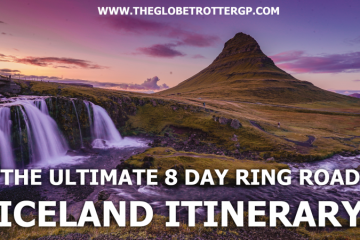 Another option would be to continue on South after The Golden Circle so that you can carry on exploring the South Of Iceland the next day starting with Seljalandsfoss at sunrise! I stayed at Nice hostel which was a 2-minute drive from the stunning Seljalandsfoss. It certainly lived up to its name and was one of my favourite places to stay along the ring road! Even in the summer, it can get pretty chilly at the golden circle! You will need warm clothes and wet weather gear. I’d also advise you to pack waterproof protection for your camera. So I hope you’re really excited to get visiting The Golden Circle now?! It really is a beautiful snapshot of Iceland’s landscape. Make sure to visit as many highlights as you can from the map of Iceland’s ring road in this article. I hope you’ll have a brilliant day! As always, I love to hear from you in the comments below. Do you have any questions about visiting The Golden Circle in Iceland? Are you feeling super generous? 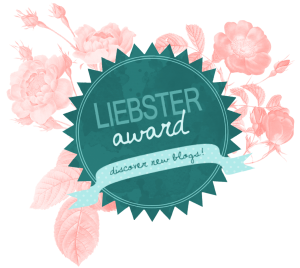 I’d LOVE some social shares and for you to save these Pinterest images below! Your help is really appreciated! 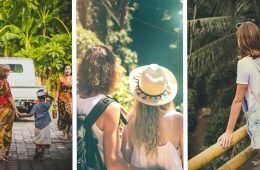 Previous ArticleTravel Inspired Jewellery – that you will love. 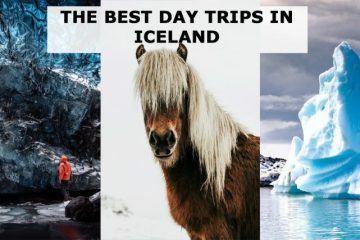 Next ArticleTop Day Trips from Reykjavik to Experience Iceland. 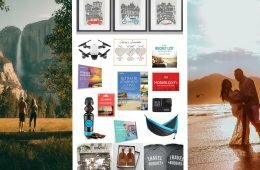 Hi Leanne, thanks for including the Nomader Collapsible Water Bottle in your post on Things to Pack for a Trip to The Golden Circle. I enjoyed reading your article and am inspired to revisit Iceland. 🙂 Keep up the great work! I loved driving the Golden Circle! It was one of my favorite days in Iceland. 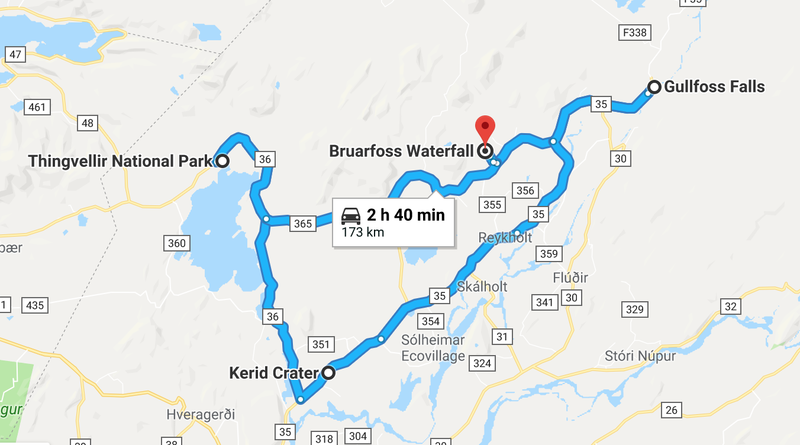 I really wanted to see Braurfoss too, but I had read that you had to hike through private property to get there and the owners were getting angry at people going through their land, so I decided not to go. Oh really? I’ll have to look into that and if it is the case , replace it. That’s such a shame, it’s such a pretty waterfall. Ah, I could have totally used this map when I visited last year! Such a great resource. 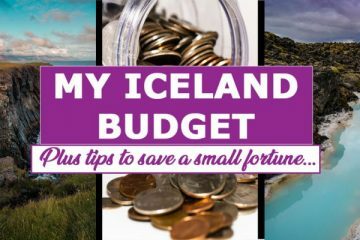 Wow this is very nice blog, I got some help full tips from this blog, Iceland is a wonderland and one of the top tourist destinations in the world. I think you might struggle to do that in one day in October as there are not as many hours of daylight. In the summer it would be fine. If you could leave Reykjavik earlier (as soon as it gets light) and you drive straight to Vik without stopping mid afternoon, it might be ok. Would you be planning on working your way back to Reykjavik slowly? As there is so much to see on the way to Vik but you wouldnt have time to do all of that in one day. 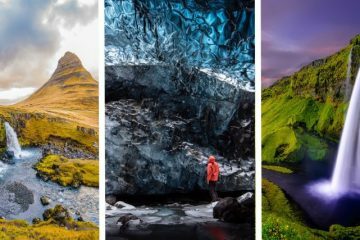 Have you seen my 8 day Iceland itinerary? 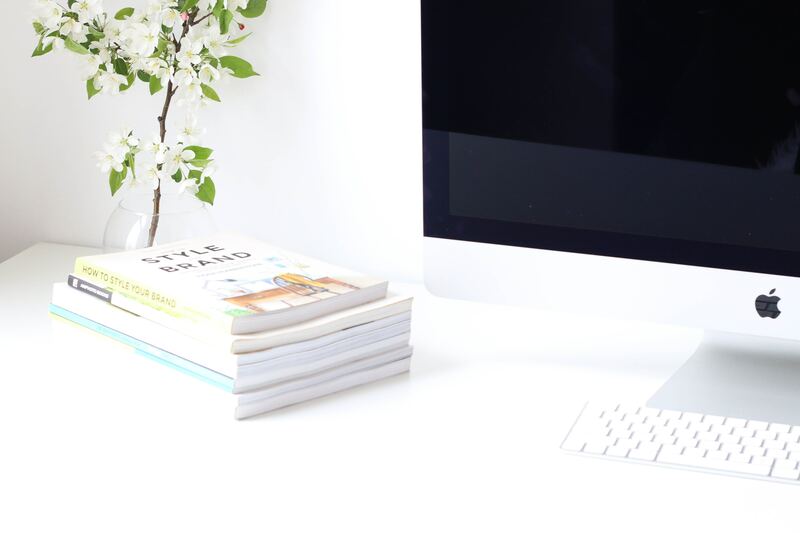 It might outline times and distances a bit better for you! Thank you for your information. I have limited time in Iceland and driving the national park and seeing the golden circle is my only option. You’ll have a fab time. 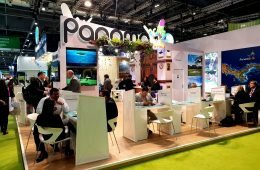 If you prefer to take tours and only have limited time, you can also book ahead of time – I think there’s a few links in the article too. But I personally love driving myself!